Just some examples of our craft. 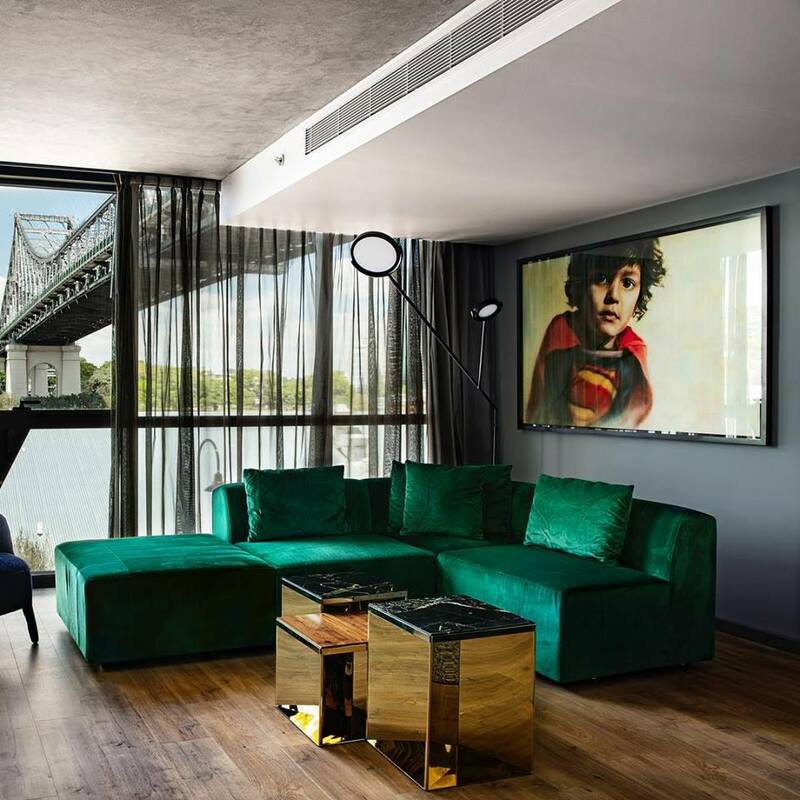 Our contribution to the unique experience of The Fantauzzo Hotel includes the striking first-impression reception desk and the feature lamps in each room. The reception desk presents the faceted, low-poly style of the surrounding architecture, drawing the eye with warm under-lighting and crisp edges. The lamps provide focused and ambient mood while maintaining balance. Subtle and stylish, they support the room without overshadowing the rest of the design. This project was enjoyable, with a very satisfying result. From the impressively tall Poinsettia Flower to the constantly updating display cases, the streets of Brisbane showcase the manufacturing straight from our workshop, lifting the atmosphere of public spaces all through the city. This project is a beautiful example of the manufacturing capabilites that Precision engineering can offer. After working with multiple computer-model iterations, these Y43 signs were assembled by hand. All stages of the process were completed in-house, ensuring a high quality finished product. 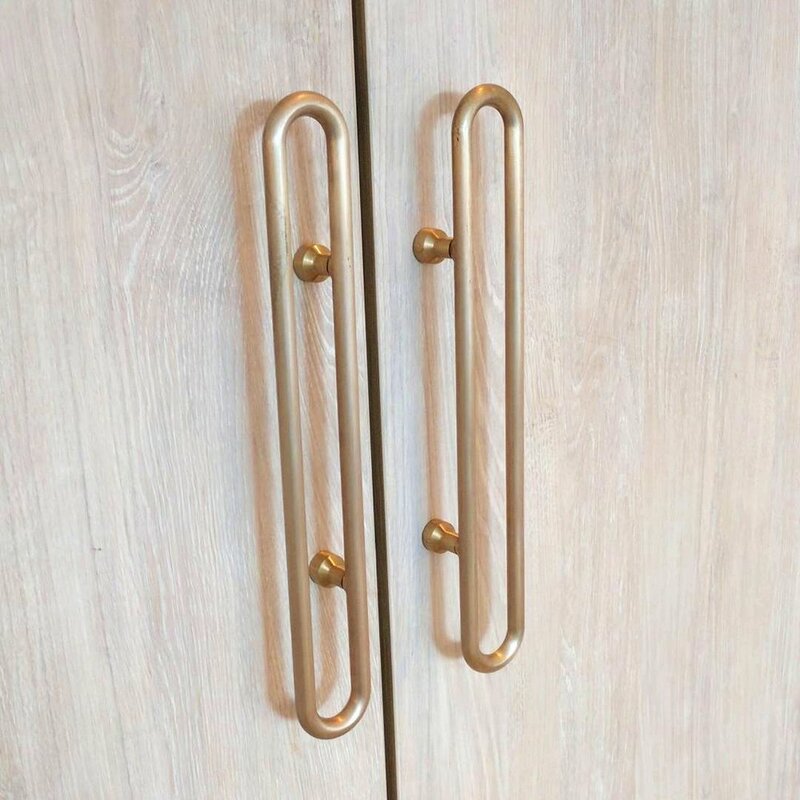 These brass handles were machined from a solid billet, made to exact client specifications. This piece is a fine example of our ability to manipulate brass into organic, yet functional shapes. 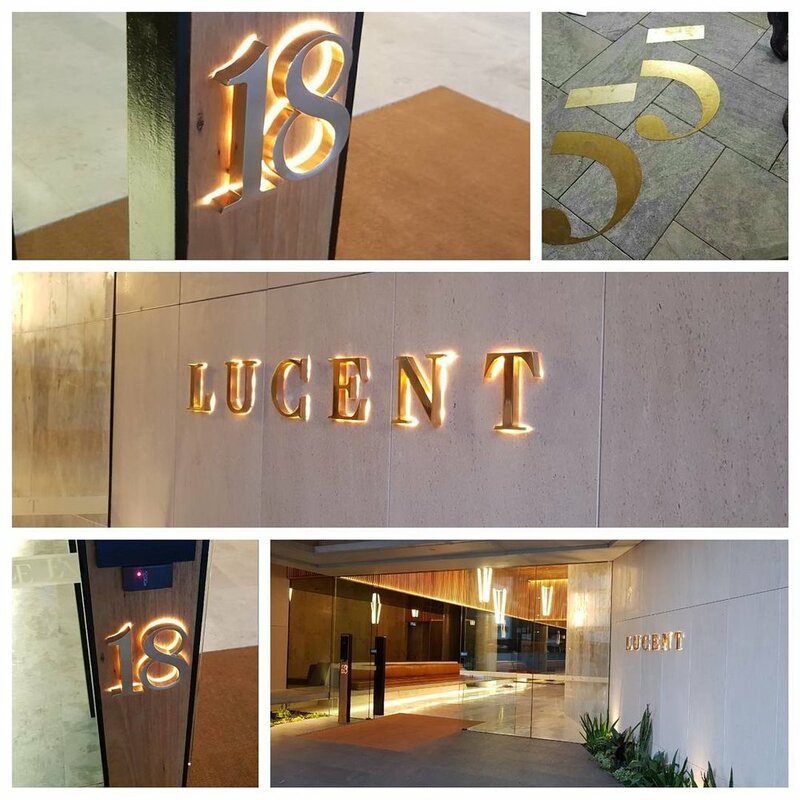 The Lucent Hotel signage is milled from brass, with soft incandescent backlighting. The end result are relaxing and inviting visual elements to complement the environment. 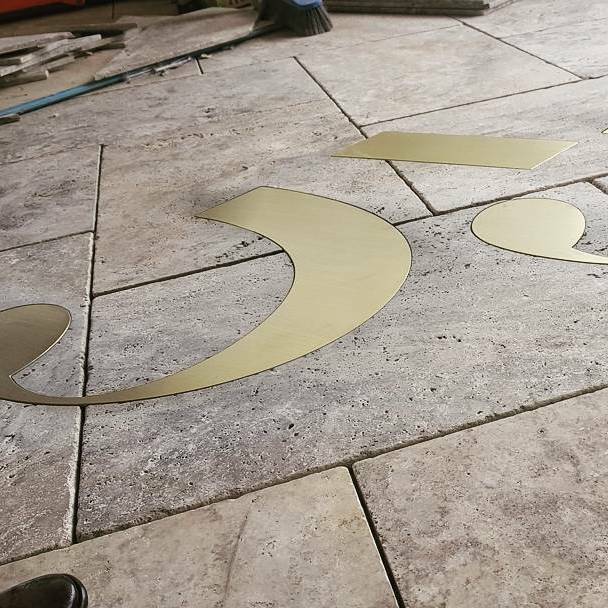 These brass numbers are recessed into the tiling of a 55 meter long pool. A combination of modern styling and efficient layout boosts prestige, even if only in the subconscious. The Little Valley project is a beautiful showcase for the classy combination of golden anodised aluminium and warm lighting. For this outfit, we produced stylish lighting arrays, tasteful lattice pieces, signage, shelving and bar trim lighting.